Not just the rhinos of Kaziranga, the tigers, rhinos and leopards of North Bengal’s famous wild life sanctuaries are facing the brunt of monsoon floods. Jaldapara Sanctuary that is home to more than 200 one-horned rhinos is flooded after the recent deluge. Forest officials even found carcass of a leopard that got drowned near Kodalbasti watch tower. 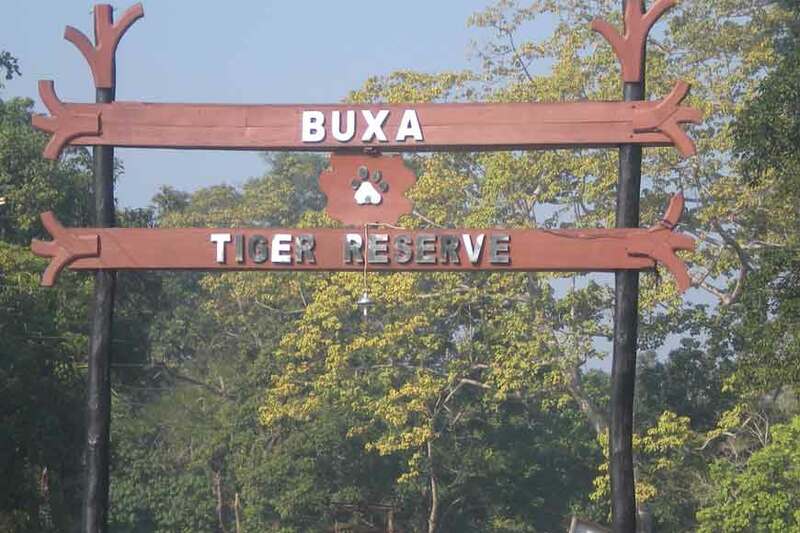 Almost, 10% of Buxa tiger reserve is under flood waters thanks to the overflowing Sankosh river. About 100 square kilometers of the forest area is still under water.